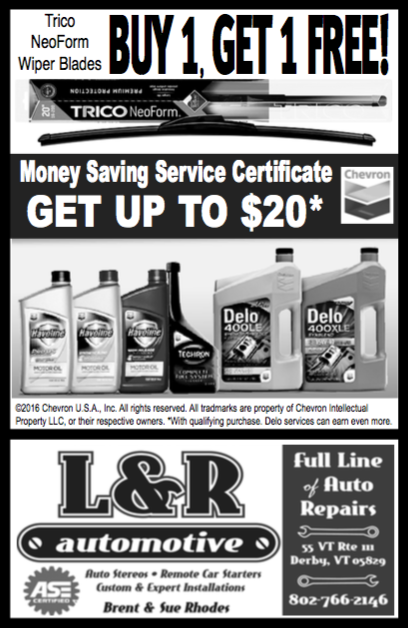 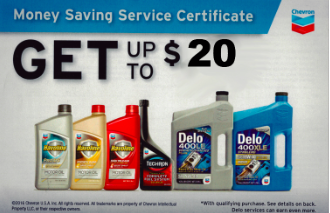 CLICK coupon below to get up to $20 back through this money savings certificate. 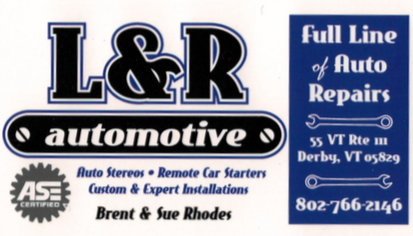 Visit L&R Automotive in Derby, or call 802-766-2146 for more information. 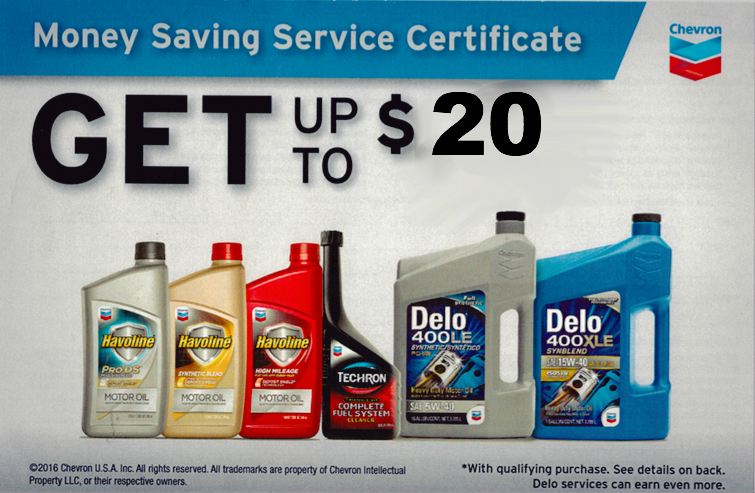 To use please mention you saw this deal on Newport Dispatch.